A concerned citizen has petitioned the office of the Inspector General of Government (IGG) requesting for an investigation into the wealth of Bank of Uganda’s Director for Supervision Justine Bagyenda. Nnyombi notes that he has documents linking Bagyenda and other officials in the directorate of supervision at the Bank of Uganda to properties in plush city suburbs worth several billions yet they earn a gross monthly salary of less than Shs32m. Nnyombi wants Bagyenda to be investigated for prosecution over incompetence and possible corruption and fraud. 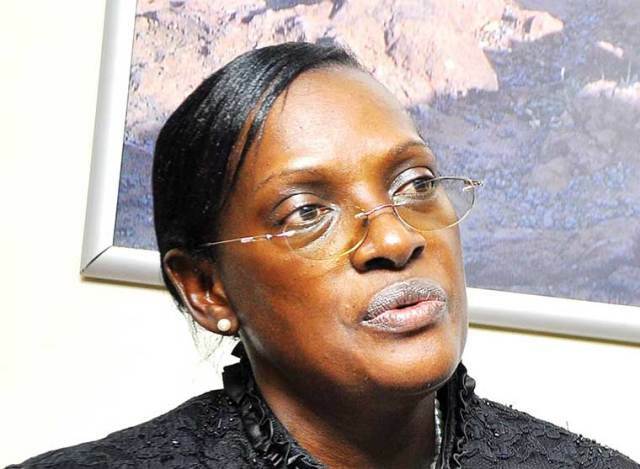 However, according to recent media reports, Bagyenda laughed off the investigation reports saying she has always declared all her wealth to the IGG. “I annually fill my wealth declaration to the IGG’s office. Whoever wants facts about me can cross check with the IGG’s office. Otherwise they know where to get me in case they want me,” Bagyenda is quoted to have said.